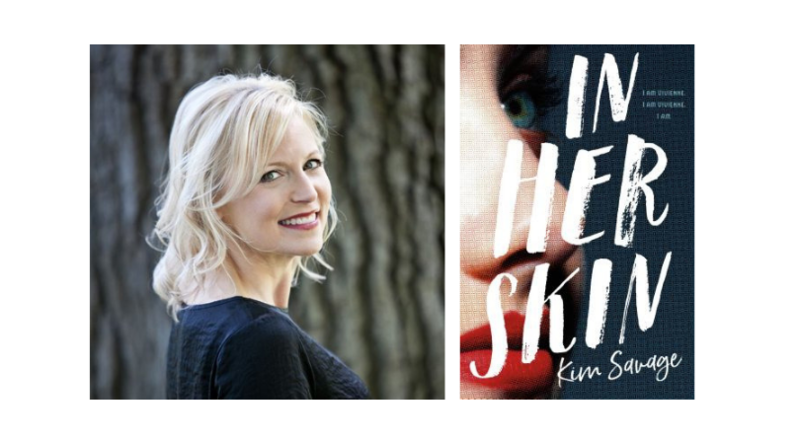 Join us for the paperback release of Kim Savage's In Her Skin. Kim will be speaking with Vanessa Linsey, author of the upcoming Metta Mom: A Mindful Guide to Managing Your Mood & Your Brood. From the author of After the Woods and Beautiful Broken Girls comes a dark, suspenseful young adult novel about crime, identity, and two girls with everything to lose.